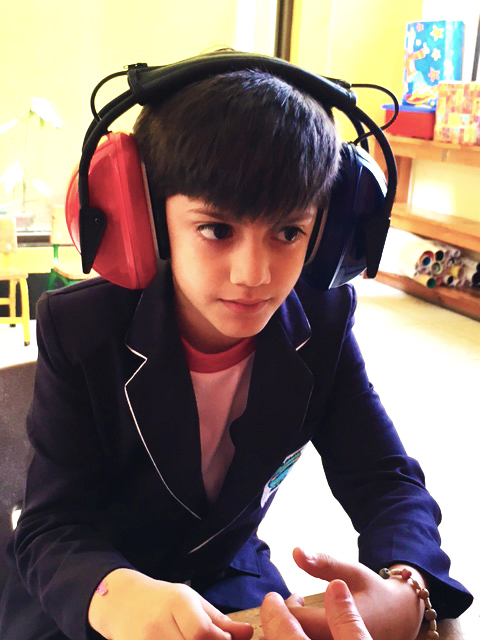 Through the work of the MMO medical and audiology teams along with various Nicaraguan organizations, we became aware that there were deaf children in rural areas that were not getting access to education. The remoteness of their homes made it difficult for some students to get to the local schools and the local schools in the rural areas did not provide an educational environment appropriate to teach deaf children. In addition to the children not getting an education, they were also, in most cases, not able to communicate except for the basic, gestural communication established within their immediate families. This very isolating factor was limiting their social and emotional development. It became apparent that a place for the rural students to live while attending an appropriate school program for the deaf students was needed. Work began renovating a suitable location in Jinotega. Working with agencies in Jinotega (Los Pipitos and Casa Materna) that have contact with these rural communities and through the medical contacts at the ENT clinic at Hospital Victoria Motta, the students were located and the families invited to send their children to the boarding school. In 2008, MMO enrolled its first 7 students at the Albergue Mayflower. Currently, the Albergue has a capacity of 30 students. The compact campus is located in the northern part of the city of Jinotega in a building owned by the local Casa Materna. The main building once housed clinic and dormitory facilities for the clients of Casa Materna before relocating to another building. Much renovating has been done by MMO to create a pleasant home environment for the students. The outside has a courtyard for basketball and other outdoor games and there is a garden/patio area for quieter outdoor time. Within the Albergue campus is a remodeled bakery and café, operated by a local bakery owner. As well as a community small business, the facility is a location for vocational training and the revenue contributes to the funding of Albergue programs. In addition, a computer lab has been established for public use as well as for computer training for the Albergue students. In 2013 the neighboring home and property was privately acquired and donated to the Albergue for use as additional housing. Currently the home houses the female students and the original dormitory building houses the male students. The academic school year is from February through November. During this time, the students live at the Albergue, but are able to make home visits on weekends and for holidays. Parents are welcome and encouraged to visit their students while their children reside in Jinotega. Working with the Ministry of Education, MMO has provided enrollment for all students housed at the Albergue Mayflower in the local primary special education school, Max Senqui and at the secondary school, Jose Delores. Both are located in Jinotega. The students attend the school during the normal school hours, which is mornings – 8:00 am till 12:00 pm Monday through Friday. In the afternoon, students attend education enhancement class at the Albergue led by a team of teachers, provided through MMO. The teachers instruct in Nicaraguan Sign Language. In addition to academics, the students at the Albergue engage in life skills instruction, arts activities, sports, and occasional field trips. The daily operations are managed through our partnership with Casa Materna, including the employment of the supervisory and maintenance staff. When the children first arrive at the Albergue, their educational level does not correspond with the child’s chronological age. The children have a very limited ability of communicating with others. Most have never been in an educational setting before. The living conditions from where they come are very rural and basic. Therefore, it requires much acclimating and adjustment for these students to come to the Albergue. The Albergue provides a nurturing and a language rich environment for these children to adjust and feel secure. Individual planning is required to help each student make gains and focus is given to areas where the students have the most difficulties. 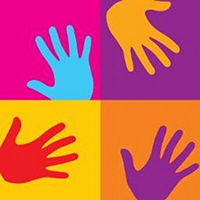 An effort is continuously being made to incorporate the deaf children into the community of Jinotega and to create ties with the Nicaraguan deaf community. At the present time there is no specific deaf education curriculum in the Nicaraguan schools. To assist the teachers at the Albergue Mayflower, various MMO team members along with outside resources, work closely with the staff at the Albergue to create the best learning environment possible for the deaf students. 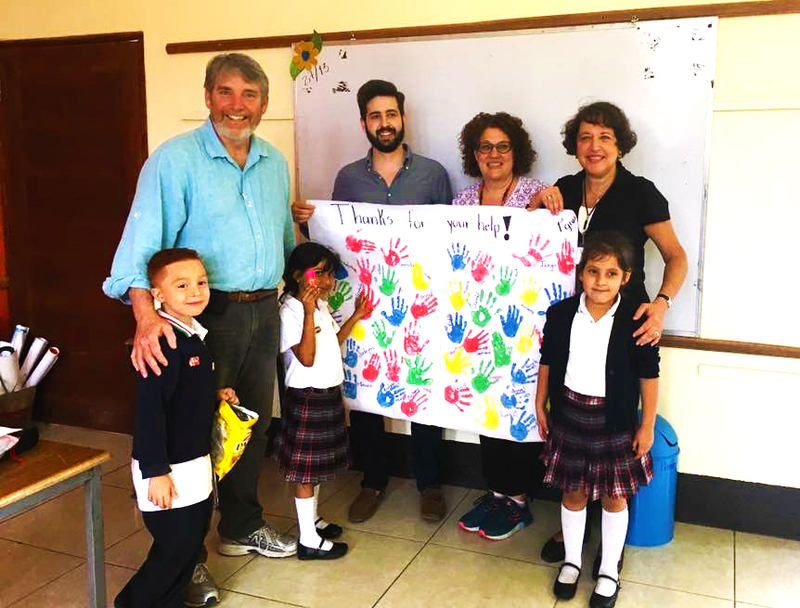 Twice a year, members from the team use time spent in Nicaragua to visit deaf education programs in other parts of Nicaragua, to visit with the various programs involved with deaf children, and to interact with the staff and students at the Albergue. From home in the States, we review deaf education resources, network with other educators, and maintain communication with the staff at the Albergue Mayflower. We provide educational materials and furnishings as needed. It is MMO’s hope that our contribution will enable moredeaf students of Nicaragua to be educated and to have access to better opportunities as adults. While establishing a residential program for those deaf students who would otherwise be isolated and without a formal education is a great accomplishment, it is not the end of our vision. It is hoped that the curriculum for deaf education will continue to develop and become universal throughout Nicaragua to benefit all deaf students. We will continue to work to improve teacher training for those entering classrooms for the deaf and to facilitate in any way that we can a way for teachers of deaf students from both private and public schools to network and share resources and ideas.